A Day in the Life of a Hitchcock Blonde: Book Review: Losing It by: Cora Carmack. 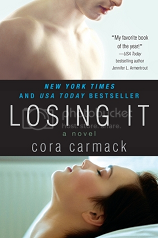 Book Review: Losing It by: Cora Carmack. I picked up this book at Target and I put it down three times before I finally decided to buy it. The cover looked like something light and fun and the description was very Pretty Little Liars' Aria and Ezra -- College Edition, but I bought it and I adored it. 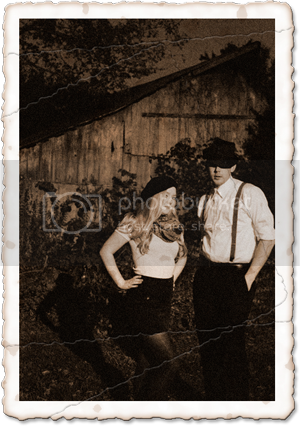 Garrick is delicious. I literately wanted to shake Bliss several times when she was pushing him away. Girlfriend... He's British and seriously into you! What's your deal?! 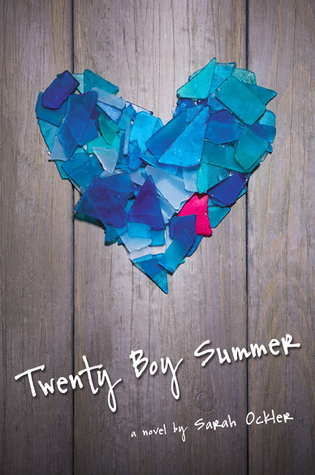 Cormack's writing is hilarious and steamy in all the right spots. Definitely something I would read again!